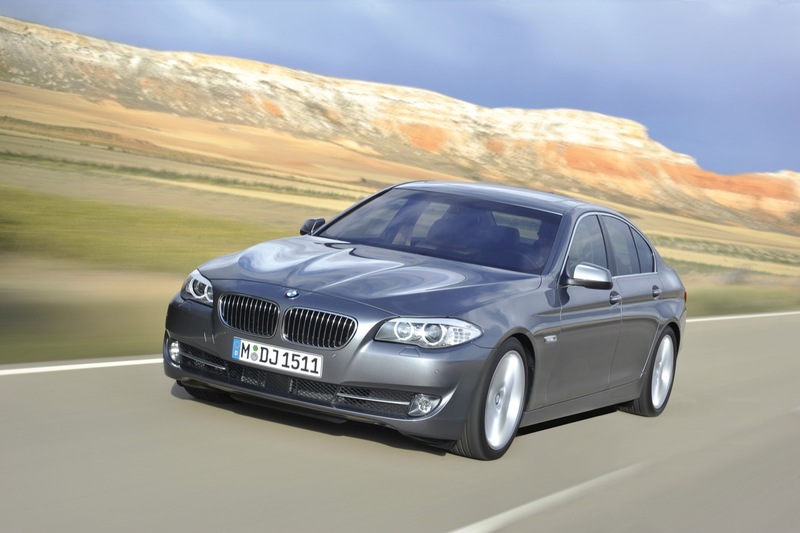 BMW‘s new 5 series has been a recent fascination of the media especially since the pricing announced for the 2011 535i and the 2011 550i are nothing short of great value. 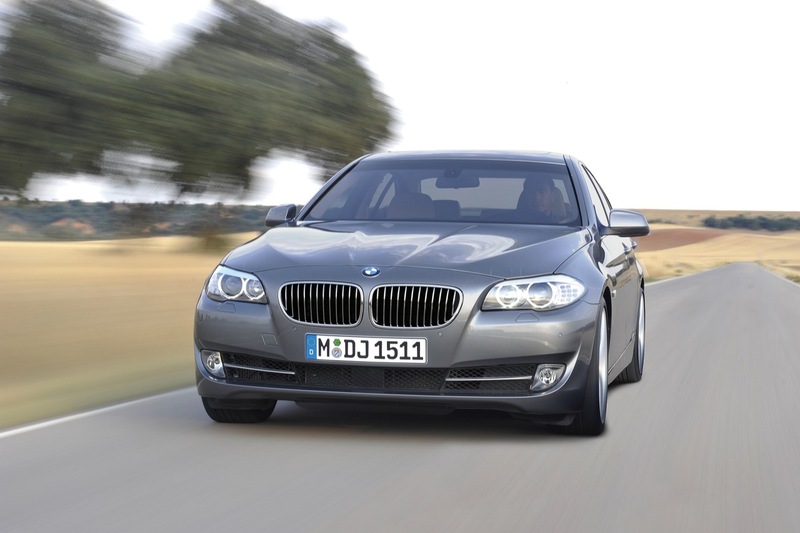 Today they have announced that the 528i BMW that is set to go on sale in 2010 will be available for everyone who’s pockets hold $45,425 (this includes $875 destination and handling charges). 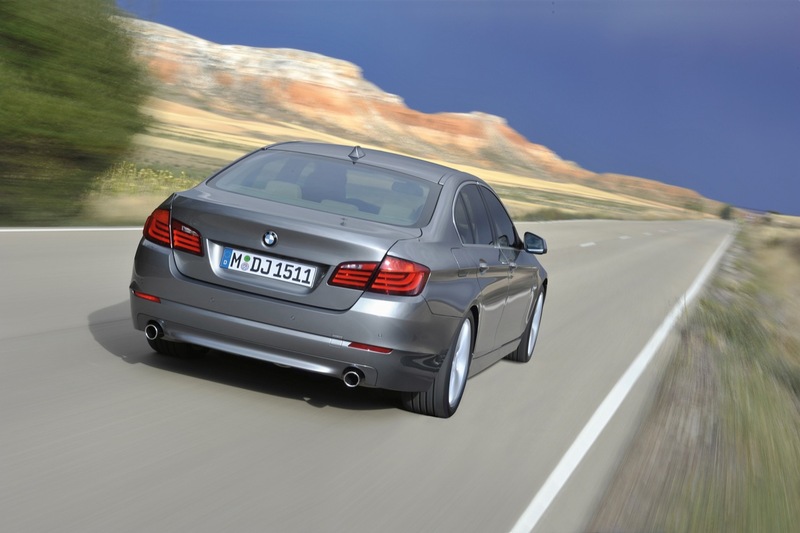 The engine in the new 528 will be a three liter in line six engine capable of producing 240 horsepower and a peak torque of 230 lbs-ft. With all this shiny new power the 2011 528i will get from 0 to 60 half a second quicker than the previous model in about 6.6 seconds, top speed isn’t available yet but most likely it will be electronically limited to, or just under 155 mph. 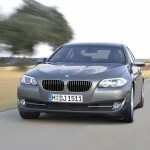 As before, the new BMW 5 series comes with better dynamics, more efficient power trains and cutting edge technology. 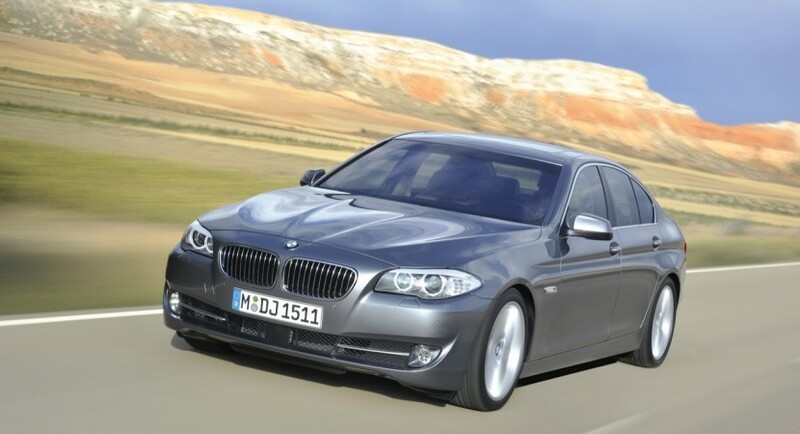 For starters, the engine block is made from a magnesium and aluminium composite. 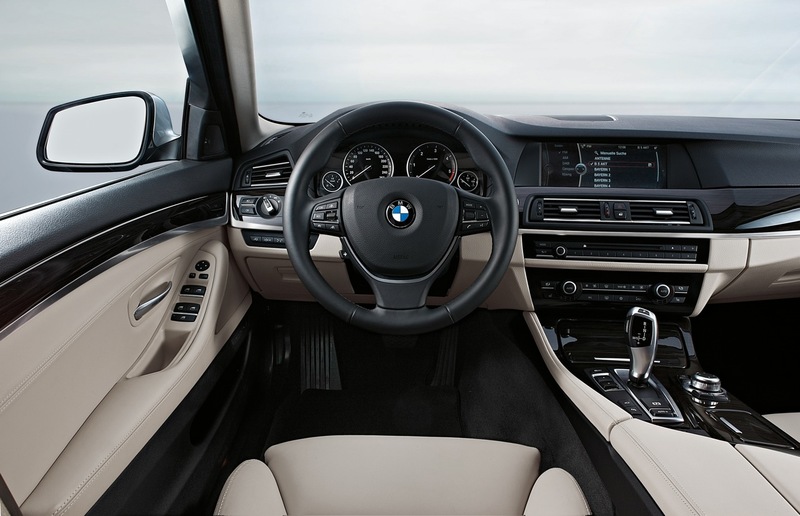 Then there’s all the gadgets: Valvetronic throttle-less intake technology, eight speed automatic transmission, brake energy regeneration, parking assistant, top view cameras, active cruise control, Stop&Go and then there’s the options list. 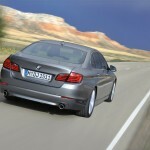 Really, the new 5 series gives customers looking for a mid size luxury sedan a very obvious choice.